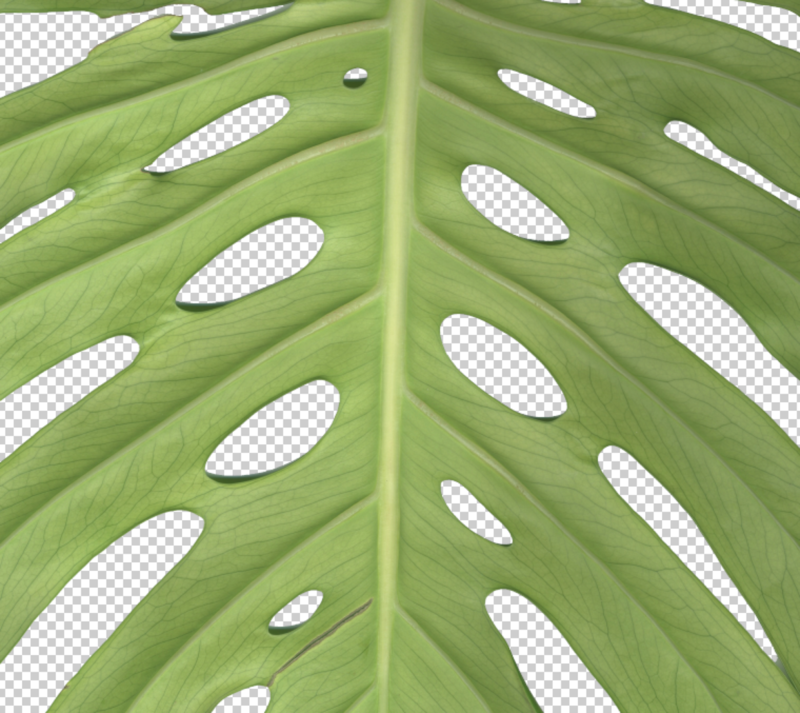 New Window – Why is the Monstera deliciosa plant full of holes? 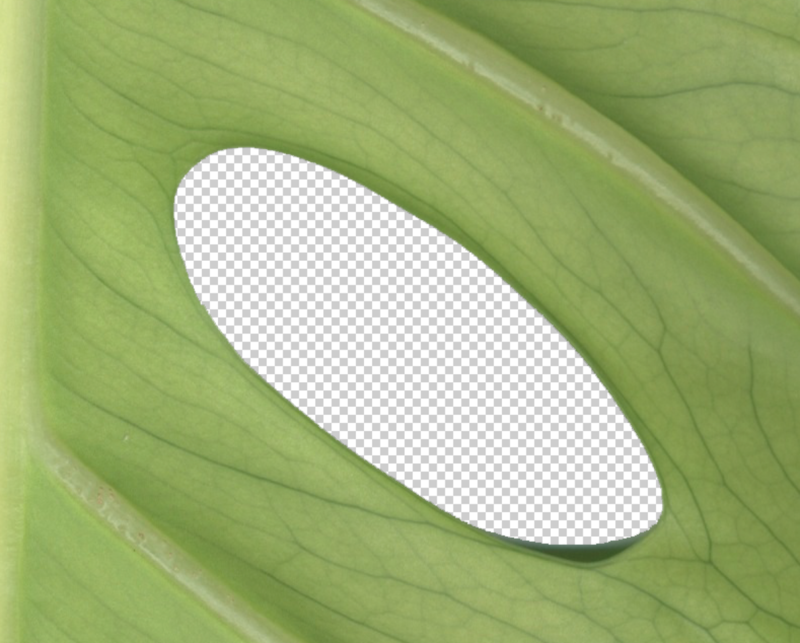 Adult leaf fenestration in “Swiss cheese” plants (Monstera Adans.) is an unusual leaf shape trait lacking a convincing evolutionary explanation. Monstera are secondary hemiepiphytes that inhabit the understory of tropical rainforests, where photosynthesis from sunflecks often makes up a large proportion of daily carbon assimilation. Here I present a simple model of leaf-level photosynthesis and whole-plant canopy dynamics in a stochastic light environment. The model demonstrates that leaf fenestration can reduce the variance in plant growth and thereby increase geometric mean fitness. This growth-variance hypothesis also suggests explanations for conspicuous ontogenetic changes in leaf morphology (heteroblasty) in Monstera, as well as the absence of leaf fenestration in co-occurring juvenile tree species. The model provides a testable hypothesis of the adaptive significance of a unique leaf shape and illustrates how variance in growth rate could be an important factor shaping plant morphology and physiology. I contacted Christopher D. Muir, who wrote the article when he was graduate student at Indiana University in Bloomington (USA), to get an insight in the plant’s construction. The information he has as an expert could be valuable for my approach for the final prints.